Buying diamonds can be complicated. 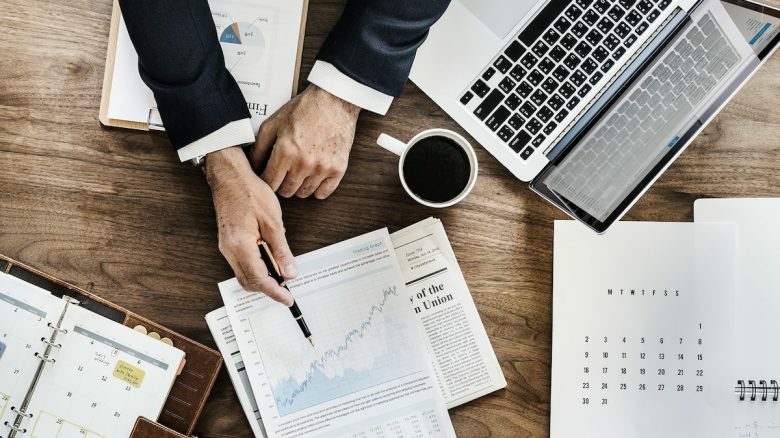 It’s not as simple as making an investment in the stock market where you are dealing with highly regulated financial intermediaries. In fact, when you are investing in diamonds, you need to keep the Latin phrase, caveat emptor – let the buyer beware – in mind. Making an investment in gold and silver is fairly straightforward. All that you have to do is to ensure that you are purchasing bullion or coins of the appropriate purity and weight. But a diamond purchase as an investment involves more than that. A carat is equal to 200 milligrams or a fifth of a gram and is further subdivided into 100 “points”. When a diamond investor buys a stone that weighs less than one carat, it would probably be referred to only in points. So, a diamond that weighs 0.25 carats, would be called a “twenty-five pointer”. A diamond that weighs in at five carats is not worth the same amount as five diamonds of one carat each. Larger diamonds are much more valuable. However, it’s important to remember that two diamonds that have the same weight can have very different values. That’s because the other three Cs also play a critical role in the price of the precious stones. Let’s have a look at the next C, which is the color of a diamond. A chemically pure diamond has no hue. It is like a drop of pure water. The Gemological Institute of America (GIA) has established a color grading scale that measures the degree of colorlessness by comparing a diamond to masterstones of established value. The grading system ranks diamonds from D to Z. 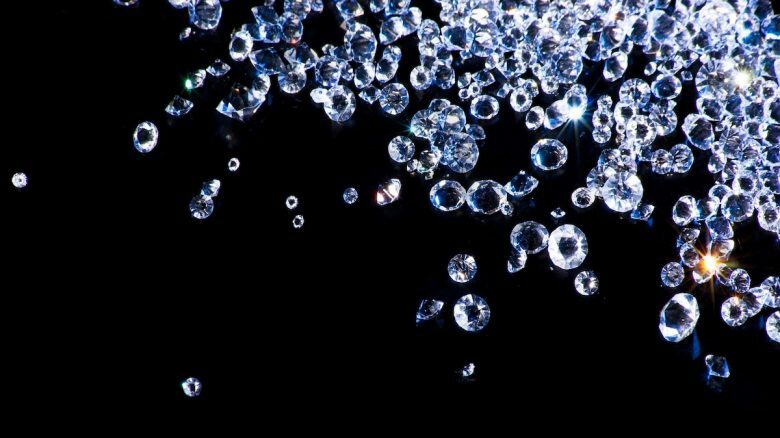 The letter D signifies that a diamond is absolutely colorless. Each progressive letter indicates an increasing presence of color. The diamond grading scale ends at the letter Z. There are two crucial points that you must remember regarding a diamond’s color. Firstly, some colored diamonds can be very valuable. Internal impurities can result in a gleaming colored stone. But these are extremely rare. High-value colored diamonds represent about 0.1% of total diamond production. Second, the color differences on GIA’s D to Z scale are so subtle that they are practically invisible to the untrained eye. But even a small variation in color can lead to a big price difference. Flawless: FL – at this level of the scale, a skilled grader using 10X magnification cannot see any “inclusions” or “blemishes”. Blemishes occur during cutting and mounting a polished diamond. An inclusion is a small imperfection inside the diamond. Very, very slightly included: VVS1, VVS2. Very slightly included: VS1, VS2. This refers to the expertise with which the stone has been fashioned. 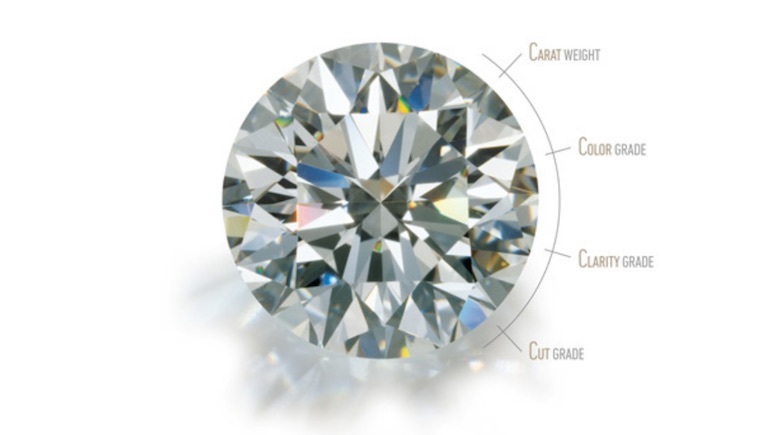 A diamond that scores highly on this parameter will have perfect proportions and will interact with light in a manner that gives it the ability to sparkle brightly. GIA’s cut scale provides five different classifications: Excellent, Very Good, Good, Fair, and Poor. If you are planning to invest in diamonds, it’s advisable to stay away from the Fair and Poor categories. The certificate could be the most important factor to consider when buying diamonds as an investment. It can protect you from unscrupulous jewelers and diamond sellers. It’s a good idea to insist on a document from a third party that certifies the characteristics of the stone that you are buying. 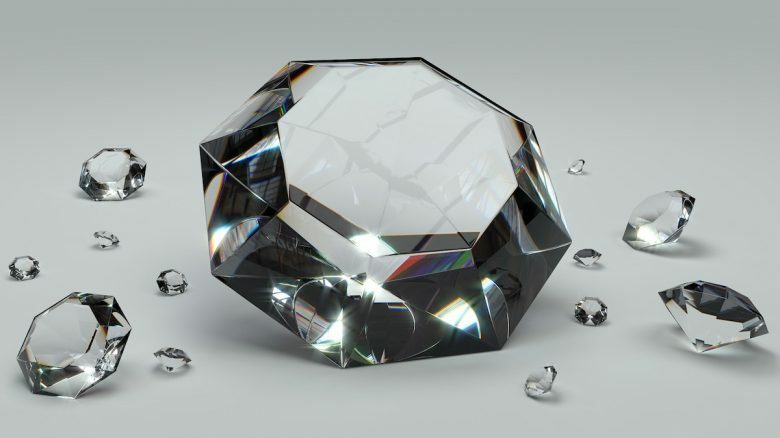 Taking this precaution can prevent you from falling prey to diamond investment scams. Investors often shy away from buying diamonds, as they are not sure if they are really getting what they are paying for. 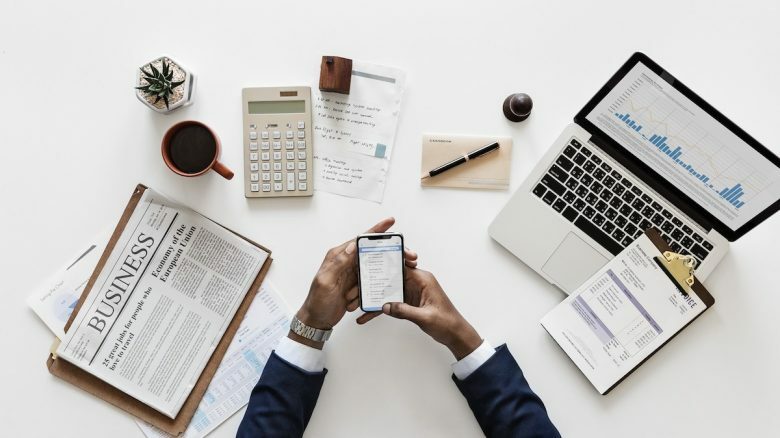 But if you deal only with reputed and well-established sellers and take the precaution of obtaining a certificate for your purchase, you usually an be sure that you are making a worthwhile investment. Under normal circumstances you can also be quite certain that in the long term, your diamond investment will appreciate in value. The supply of diamonds is stable while demand for precious stones is getting a boost due to several reasons. This can be a factor that adds to the value of the diamonds that you hold. The vast numbers being added to the middle class in China and India will lead to greater demand for diamonds. According to The Diamond Insight Report 2017 issued by the De Beers group of companies, the US accounts for about half the current demand. But the greatest growth is coming from elsewhere. 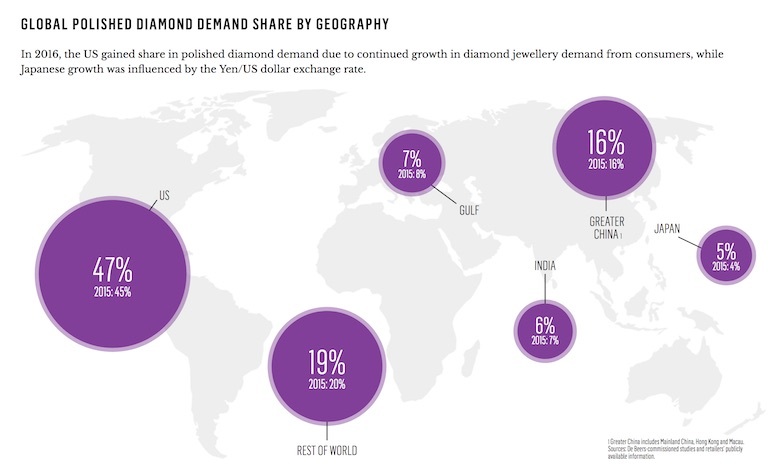 The Chinese market for diamond jewelery has more than tripled in size within a decade. Diamond jewellery sales in China have grown at a compound annual rate of 12% in the last ten years. In 2006, the total demand for diamond jewelery in China was US$3.1 billion. Ten years later in 2016, demand had mushroomed to US$9.7 billion. The diamond industry’s prospects remain bright. Almost half the brides in Chinese Tier 1 to Tier 3 cities currently purchase at least one piece of diamond jewelery. 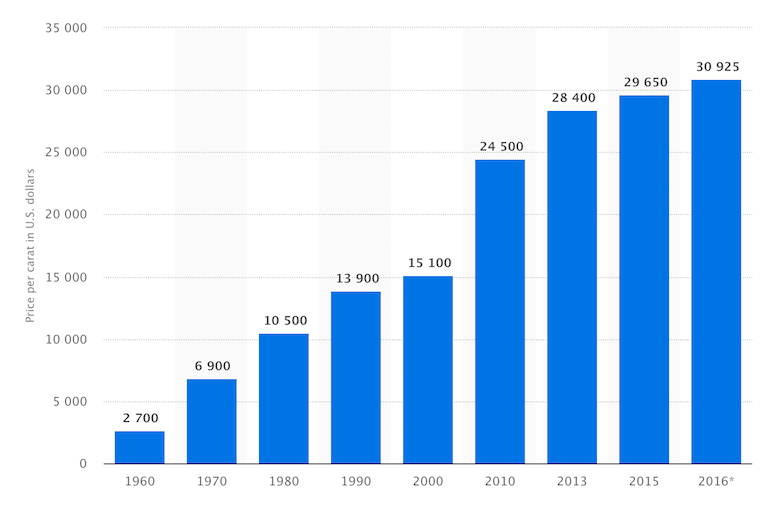 In 1990, sales in this segment of the market were practically non-existent. As mentioned earlier, ensure that you obtain a diamond grading certificate from a reputed agency when you make your purchase. In some instances, it is also possible to trade-up your initial purchase for a more valuable stone. This ensures that you will recover a substantial portion of your first diamond investment. Is it possible to sell diamonds back to the retailer from whom you are making your purchase? This is a question that you should ask before you finalize your buying decision. Many retailers score very highly on price transparency. They will tell you the price at which they are willing to repurchase the diamonds that you are buying from them. If you are willing to take a certain degree of risk, black diamond investments may be a good idea. Traditional stones are valued for their lack of color and for their sparkle. Black diamonds are at the other end of the spectrum. They get their color from large quantities or clouds of minute inclusions of graphite or pyrite. Till a few decades ago, black diamonds did not attract much attention. But in recent years, they have gained in popularity and now they are even used in engagement rings. They cost less than traditional diamonds and a relatively small investment in these stones may earn you attractive returns on the long run. How long has the seller been in business? Can you verify the seller’s reputation? 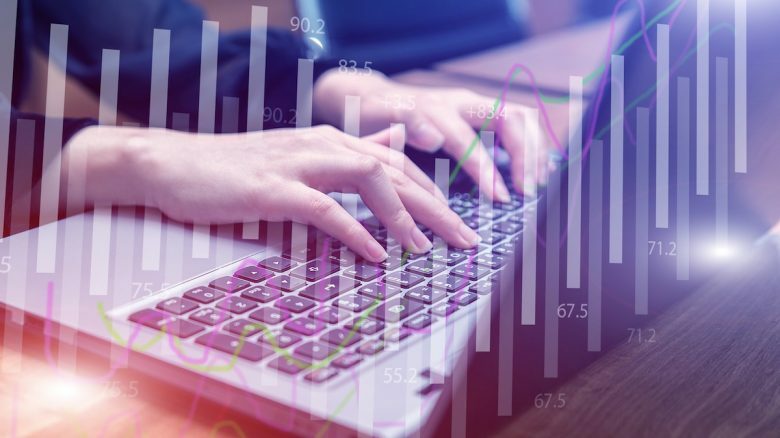 You may want to conduct a quick Google search to see if there are any complaints or negative remarks about the seller on the internet. 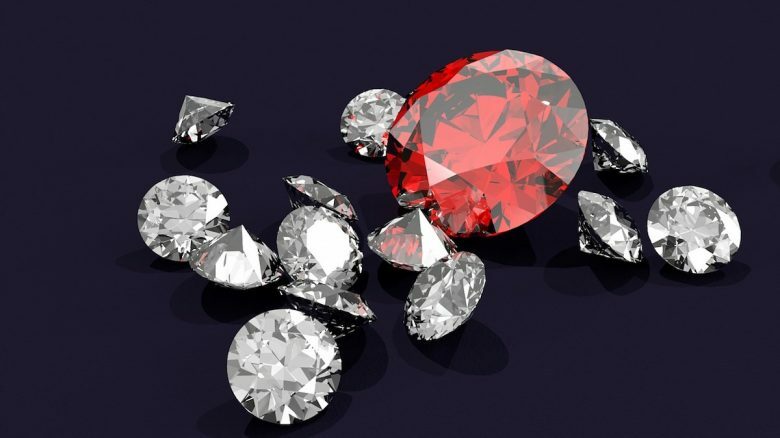 Another factor that you need to be aware of is that diamonds are relatively illiquid. If you compare an investment in diamonds vs. gold, the precious metal will win hands down. It isn’t easy to sell the physical diamonds that you own. You cannot simply approach a diamond exchange and sell the polished stones and rough diamonds that you own. A diamond sale will involve approaching a jeweler or a dealer. It is quite likely that you will not get the price that you are looking for. This is especially true if you want to sell soon after you have made your purchase. The simplest and most direct way to invest in diamonds is to buy the precious stones from a jeweler or a diamond dealer. Don’t make the mistake of finalizing your purchase with the first seller that you approach. It’s advisable to shop around and compare prices before you make a final decision to buy diamonds as an investment. You can also explore the option of buying from an online store. If you do this, you will get a much wider range of diamonds to choose from and you can shop at your convenience from the comfort of your home. However, make sure that you are buying from a registered dealer or manufacturer. What if you don’t want to go to the trouble of buying physical diamonds and storing them? You have the option of purchasing an exchange-traded fund (ETF) that holds stock in diamond mining companies. For example you could consider the iShares MSCI Global Metals & Mining Producers ETF. An ETF is an investment fund that trades on a stock exchange like a company stock. It tracks an index that is comprised of the shares of various companies. The iShares MSCI Global Metals & Mining Producers ETF tracks an index of global equities of mining companies. Its holdings include Rio Tinto and Anglo American. These companies are among the largest diamond producers in the world. Anglo American owns 85% of De Beers, which is the world’s largest diamond mining company. 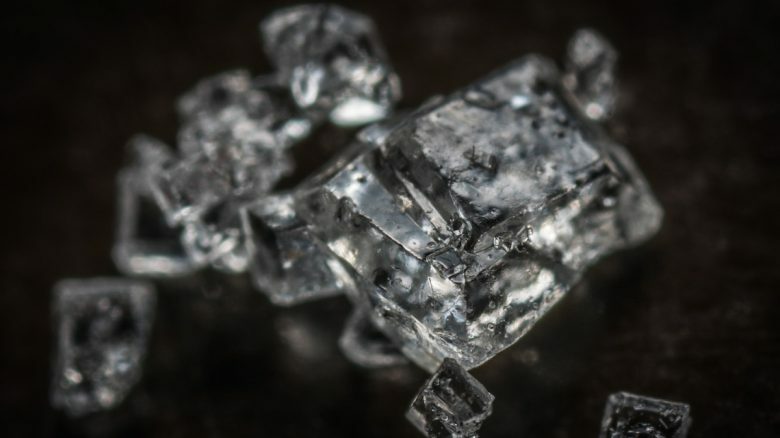 Purchasing ETFs or even buying shares like Anglo American directly can be a good way to profit from the gains that an investment in diamonds offers. However, as with any investment, you should do your own due dilligence first. 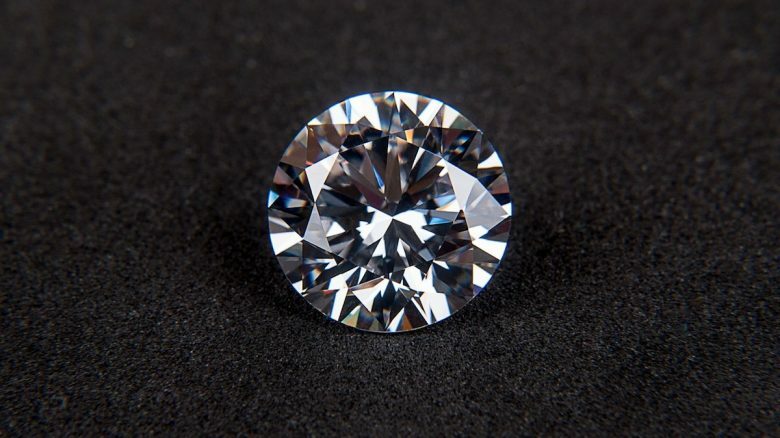 Diamond prices are ultimately determined by the forces of supply and demand. As new supplies of the precious stones are limited and demand continues to increase, it is likely that valuations will maintain their upward trend. Investing in diamonds can provide another major benefit. 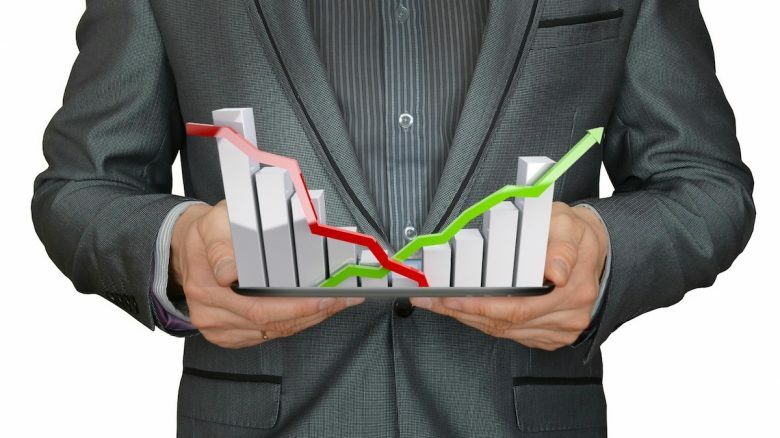 In times of economic or political uncertainty, they can stabilize your portfolio and even provide you with a positive return while other assets decline in value. In fact, diamonds can be considered to be a safe haven asset, much like gold. Diamond investments as alternative asset can be a good addition for every investor’s diversified portfolio. 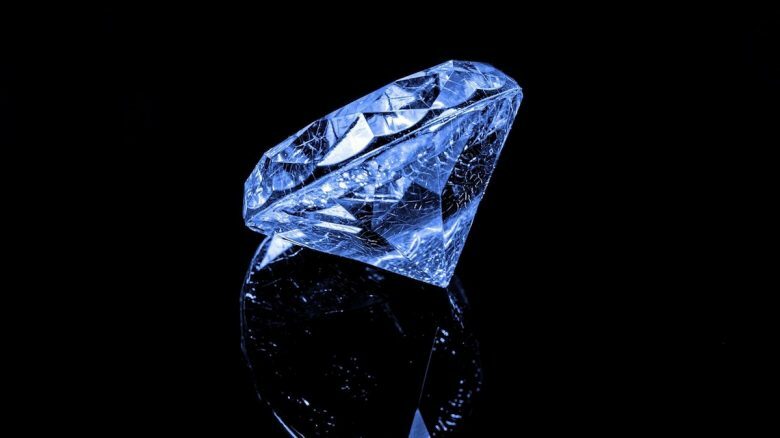 What’s your opinion on diamond investments? We would love to read your thoughts in the comments below.